Home >Our Physicians >Theodore R. Swartz, M.D. 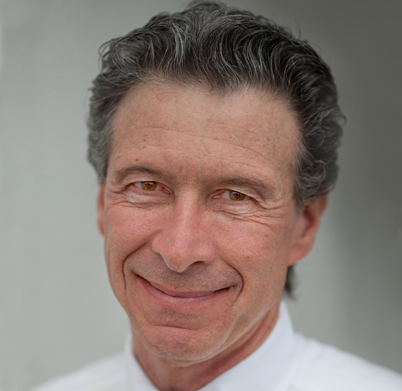 Dr. Swartz is a graduate of Manhattanville College and received his M.D. from Autonomous University in Guadalajara, Mexico. He completed a Diagnostic Radiology residency and Body imaging fellowship at Pennsylvania Hospital in Philadelphia.